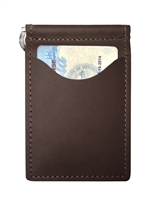 Back Saver Wallet®—Top Grain Leather. Stop sitting on the problem! In 2005, the CDC recognized 'wallet sciatica' as a cause of sciatic issues and low back pain. 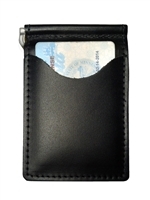 The Back Saver Wallet® is endorsed by the Congress of State Chiropractic Associations to reduce or eliminate wallet sciatica! Same great quality, but lower cost!